Since our announcement regarding the Interim Moderator Application Process, we have received generous wisdom, prayers, and blessings for our work. We appreciate everyone who has taken the time to contact us and we value your input. We now want to take a moment to update you on our progress. We received seven applications from candidates with a wide range of experience and wisdom. Through initial review of the applications, we decided to interview five of these candidates via phone. These interviews have been completed and we are now identifying the candidates for whom we want to conduct virtual face-to-face interviews. We are also conducting due diligence work regarding reference and background checks. It is our hope to complete all interviews by or near the end of September and to announce our selection for Interim Moderator by 3 October 2016. The Governing Board will then gather with the Senior Leadership Team and Council of Elders for a Face-to-Face meeting in Washington, D.C., 13-16 October 2016, culminating with a blessing for the Interim Moderator on 16 October 2016, 1:00 p.m. EDT (17:00 UTC/GMT) at MCC Washington, D.C. 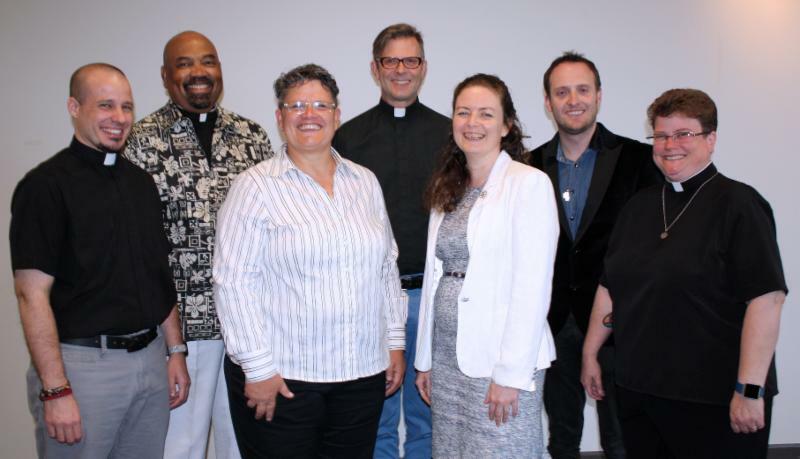 Thank you for your continued prayers for all of the candidates who have applied for the Interim Moderator position and for your Governing Board. If you have any questions, please feel free to contact us at any time via [email protected]. We treasure each and every one of you, your leadership, and your ministry around the world. Thank you for being MCC!